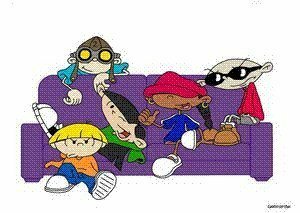 Kids Next Door. YAY! IMAGES!. Wallpaper and background images in the Codename: Kids Next Door club tagged: kids next door kids next door. LOL: Kuki's all like "SPLEE!" (sort of) and Nigel and Wally are all like "Grr...."